Furls Crochet’s NEW Streamline Hooks have launched! It’s their most affordable line yet. 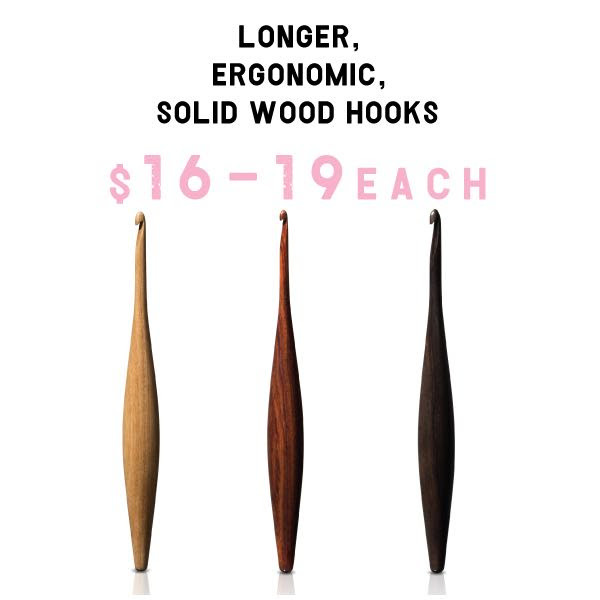 These hooks are available in 3 stunning woods, the Furls Streamline is packed with improvements: a longer body, a pointier tip, engraved sizes, and much more. Get yours today from the affiliate link below! Furls Crochet – As low as $16 each!